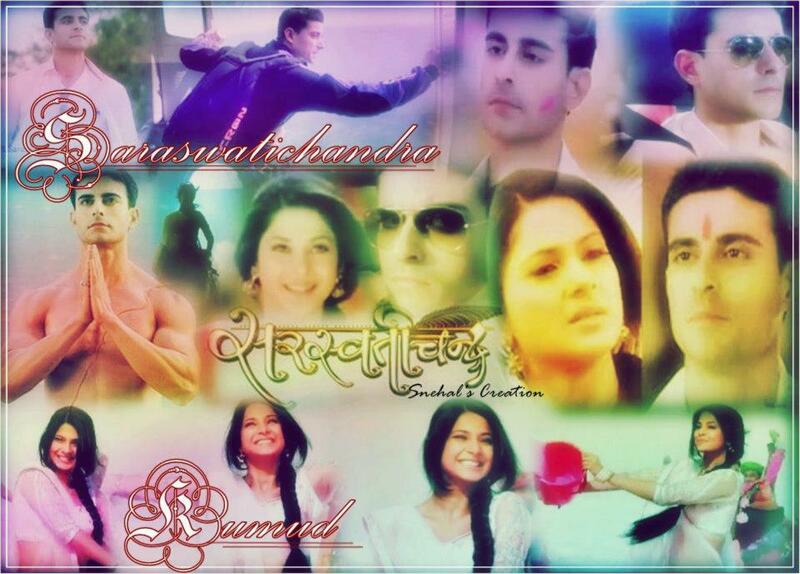 || Saraswatichandra ||. . HD Wallpaper and background images in the saraswatichandra (série de televisão) club tagged: saraswatichandra kumud saras.